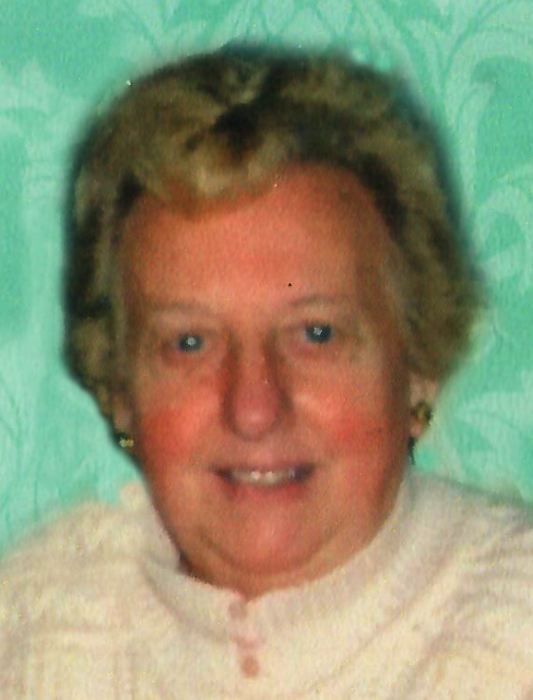 Larue A. Jardine, age 95, passed peacefully to her eternal home with the Lord on Saturday, March 23, 2019 at Riverview Healthcare Community, Coventry, RI. Born on November 15, 1923 in Palmerton, PA, she was the wife of the late James A. Jardine and the daughter of the late Clinton J. and Elsie (Keener) Craig. Larue was a nurse for Kent Regency for many years. Larue is survived by two daughters; Elizabeth J. Farmer and her husband Robert L. and Jessie M. Corp and her husband David F., a sister; Jeanette McMinn, four grandchildren James Corp, Katelyn Corp, Andrew Corp and Meghanne Alvarado and her husband Jonathan and two great grandchildren; Catherine and Matthew. She was predeceased by ten brothers and sisters. Nothing gave Larue greater pleasure than spending time with her family. She was a devoted wife to her husband Jim for forty-six years and caring mother to her two daughters. She enjoyed spending time with her four grandchildren whom she loved dearly and took pride in their accomplishments. During her forty years of working in the nursing profession, her compassion touched the lives of many individuals. She enjoyed sharing her gift of hospitality by opening her home to friends and family always making others feel welcome. An expert cook and baker, she took pleasure in preparing many delicious meals for her guests. Her devotion to the Lord guided Larue throughout her life and she was faithful to Him until her final days. As a member of Exeter Chapel, she developed a special fondness for Pastor Philip Curtis and his wife Karen who visited her regularly.